Xbox, on its official blog has announced the list of games that will be made available to Xbox Live Gold subscribers in the month of January. Similar to Sony’s PlayStation Plus offering, Xbox also allows subscribers to access some games for free every month. The games range from titles aimed at the latest Xbox One consoles, to the older Xbox 360 consoles. Van Helsing III is all set to make its debut on the Xbox One. The game is set post the events of the last Van Helsing title where the civil war had ended. 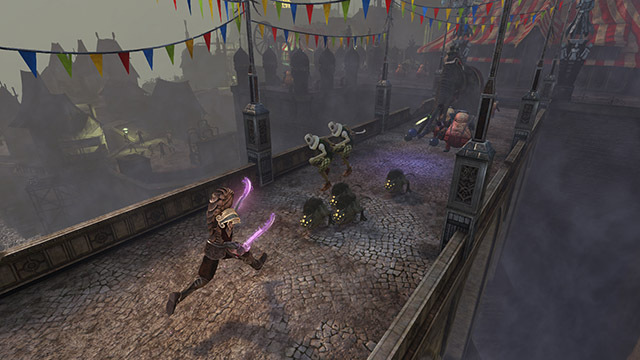 In this game, Van Helsing will be engaged in battle with a number of different beasts, and players will be able to access an expanded arsenal of weapons. The game will be available throughout the month of January, from January 1 to January 31. 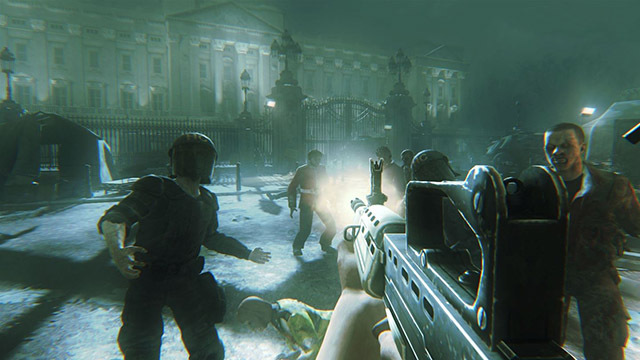 In Zombi, players will have to survive in a post-apocalyptic London, where the infected are all over the place; on streets, and in the underground canals. The game will be available from January 16 to February 15 on the Xbox One. 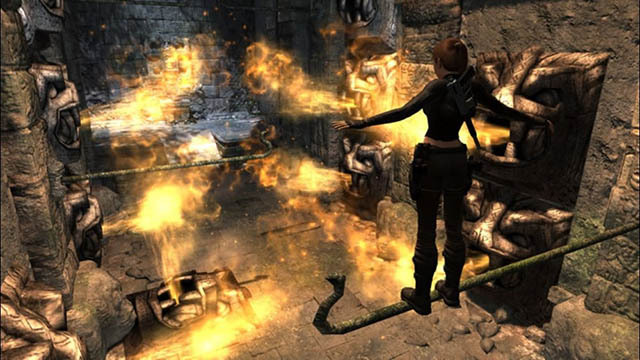 In this installment of the popular Tomb Raider franchise, Lara Croft travels around the world in order to solve the mystery of Thor’s hammer. The game will be made available for Xbox 360 users from January 1 to January 15. 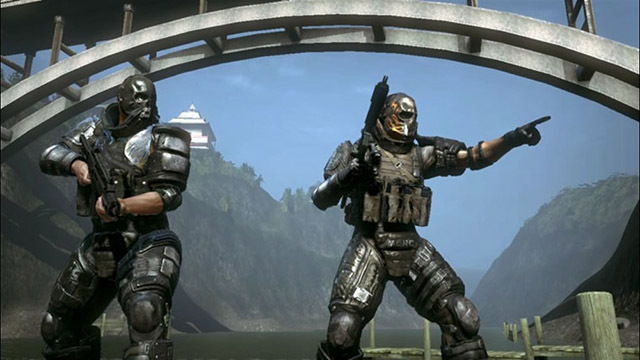 Army of Two is centred around the world of private military enterprises. Players (along with a co-op buddy, or the in-game AI) will be able to earn and spend money in order to improve their weapons. The game will be available for the Xbox 360 from January 16 to January 31. While there are only two games available for the Xbox 360, people with an Xbox One can play all four games in the list, since the Xbox 360 games are backwards compatible with the Xbox One. So go ahead and bring in the New Year with these great games on your Xbox 360 and Xbox One.